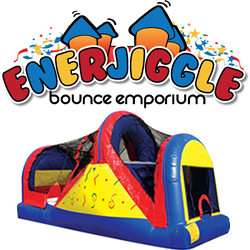 Enerjiggle Bounce Emporium has everything you need to get your party started! 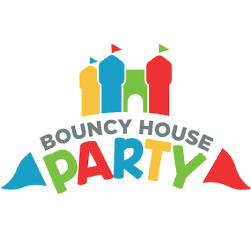 We offer bounce houses, combos, slides, concessions, tents, tables and chairs. We are licensed and insured and offer you nothing less than the best in products and service. Make your party great! Call Enerjiggle today!